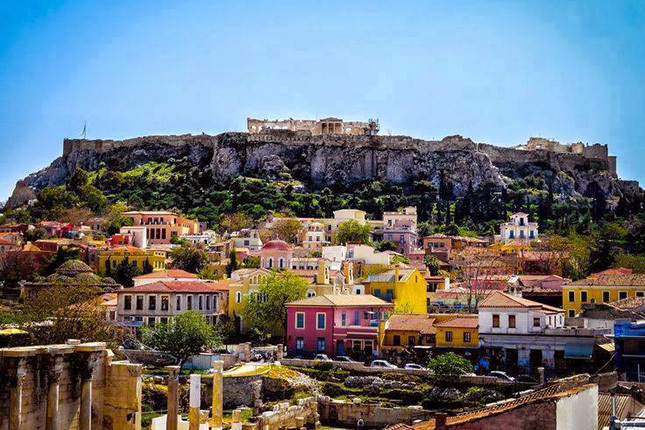 Continue your tour by spending time in the district of Plaka, as the name itself reveals, "the old" and most beautiful district of the historical center, which is located nearby. 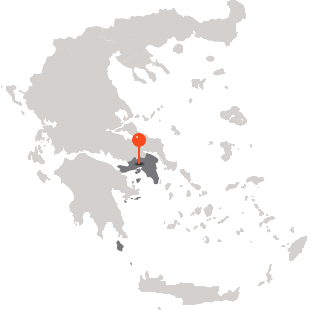 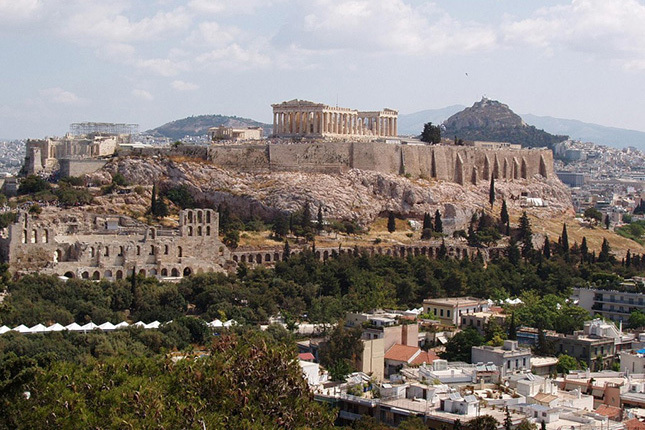 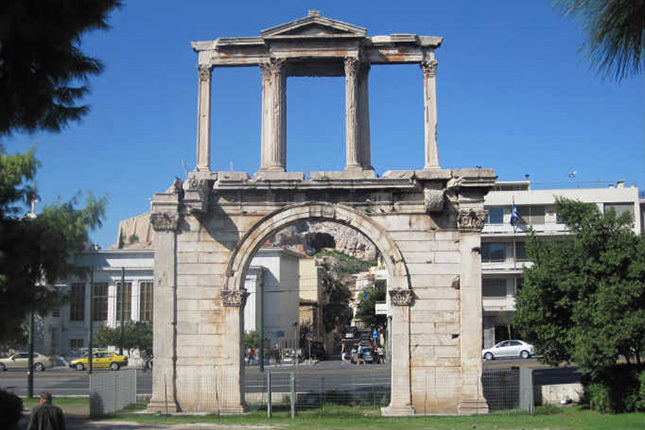 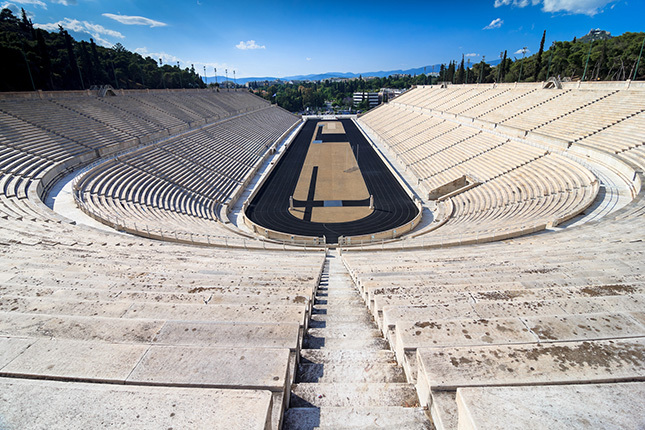 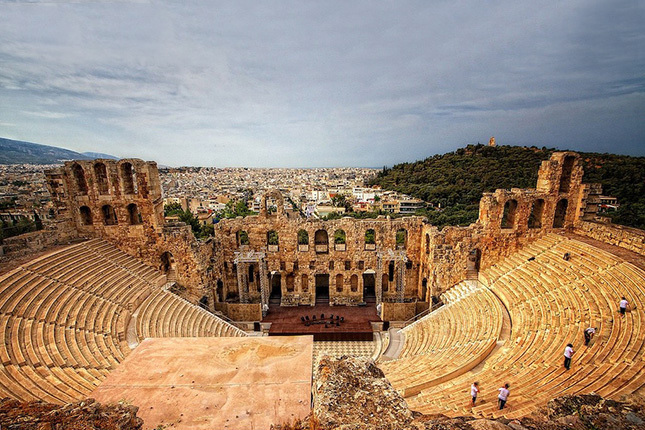 Your sightseeing will continue to the hotspots of both Modern and Ancient Athens. 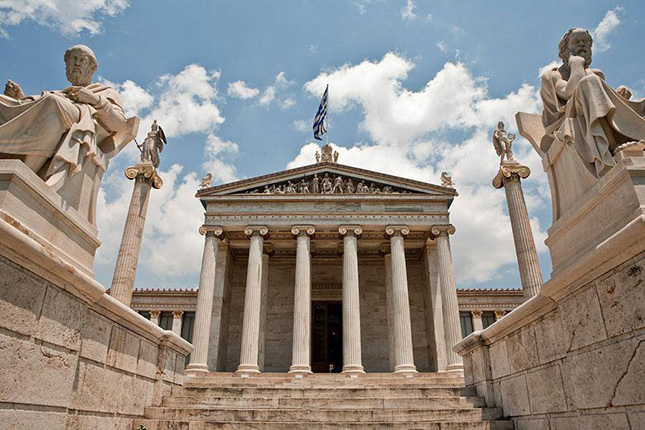 The Syndagma Square which now is the heart of Athens hosts The Greek House of Parliament. 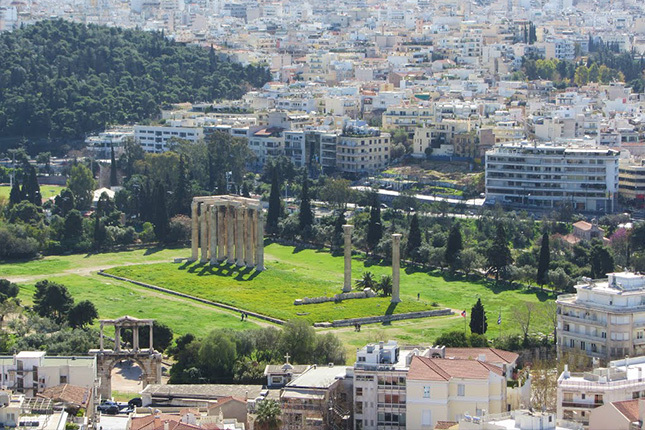 In the former centuries this was the Royal Palace, surrounded then and still today by the National Gardens. 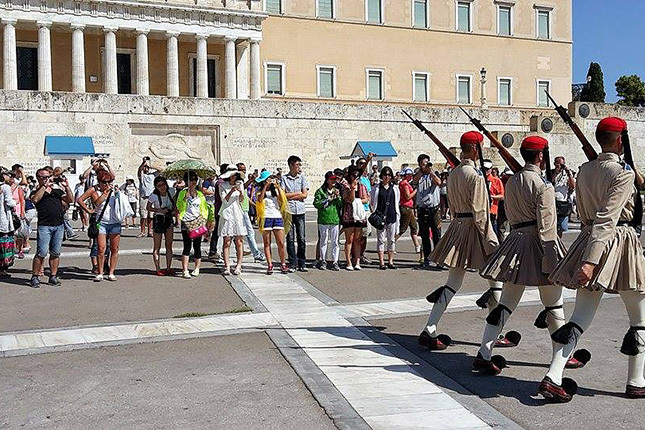 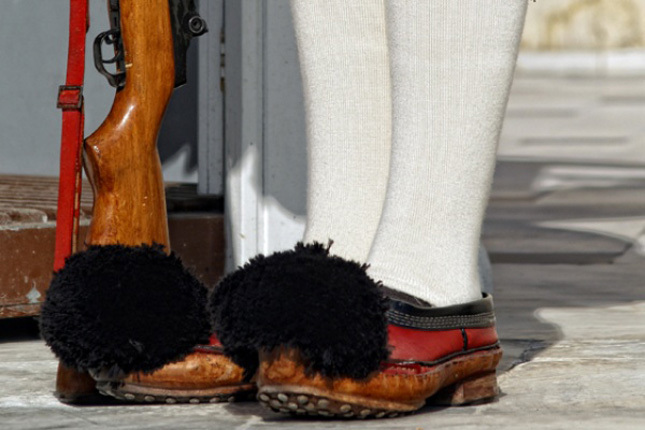 Also, a short stop for photos in front of The Tomb of the Unknown Soldier and the Presidential Guards is a MUST! 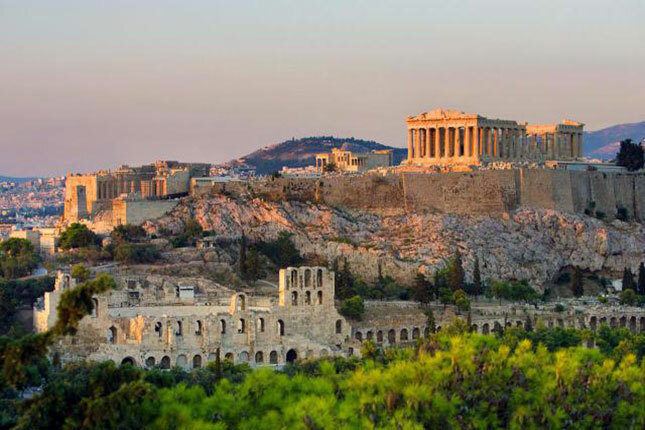 Walk uphill to visit the Acropolis and see the principal buildings, such as the Propylaia, the Temple of Athena Nike, the Erechtheion and the magnificent Parthenon.